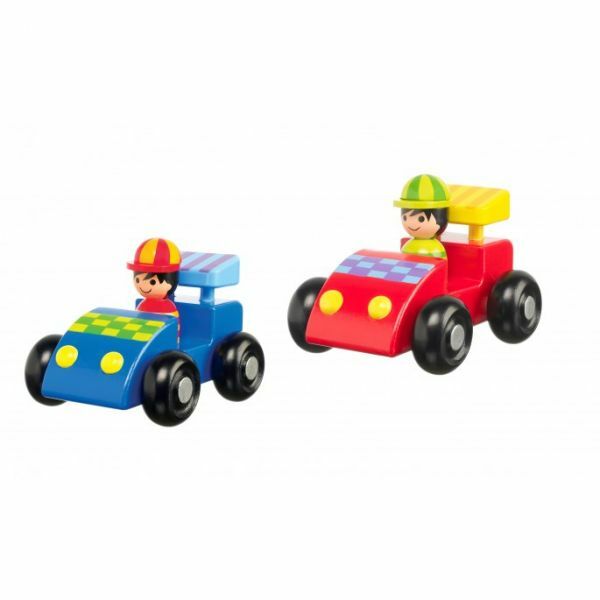 Set of 2 handcrafted wooden toy racing cars. 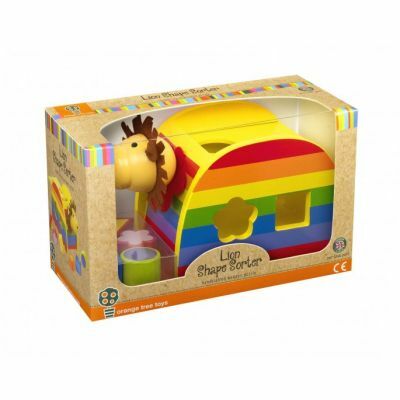 Fantastic, bright and colourful to make playtime fun for little ones. 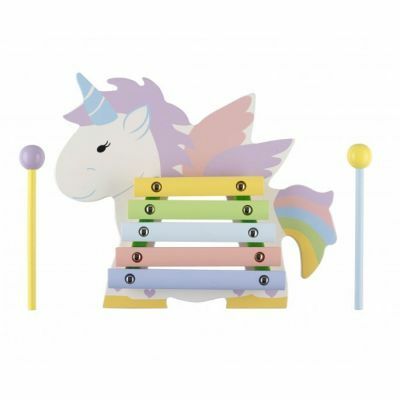 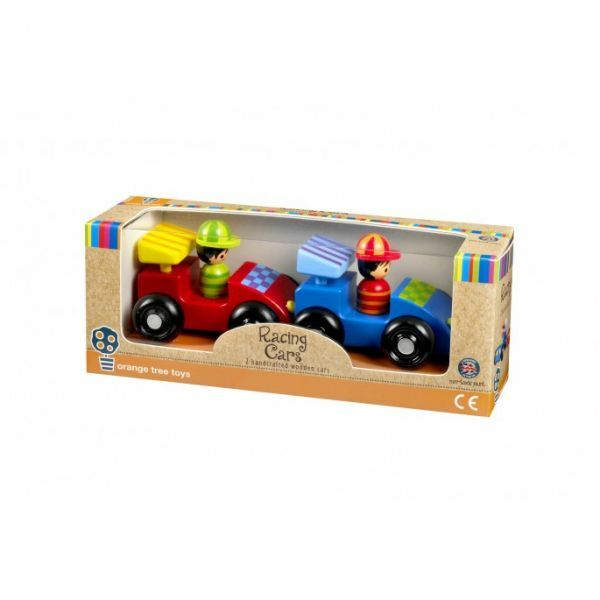 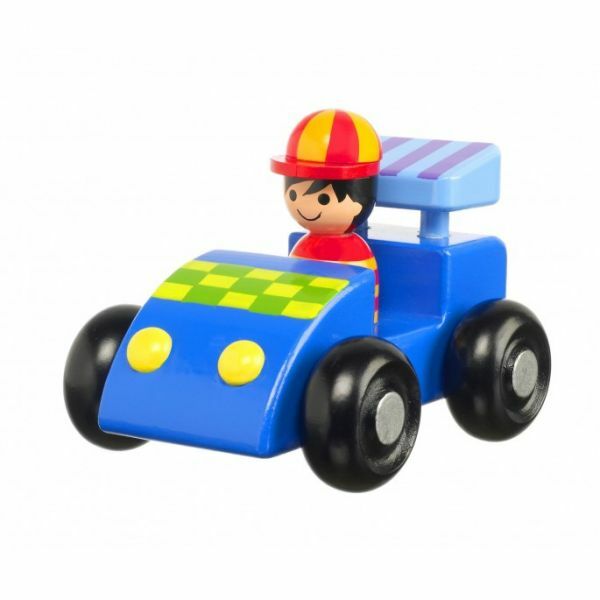 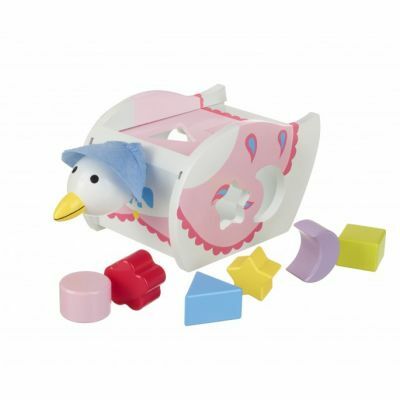 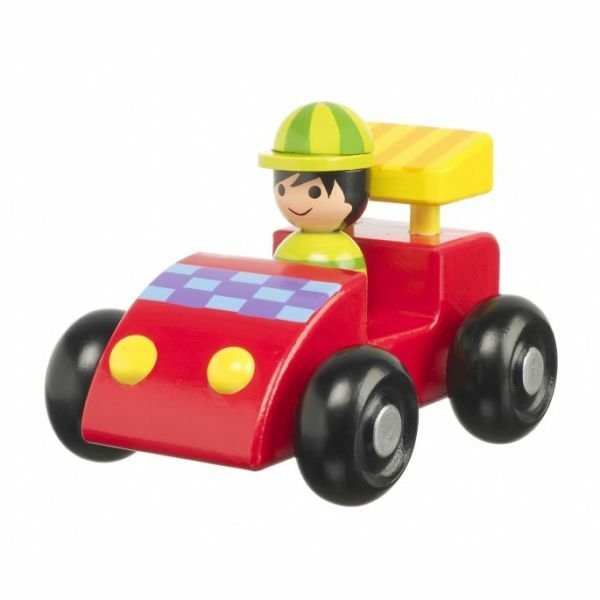 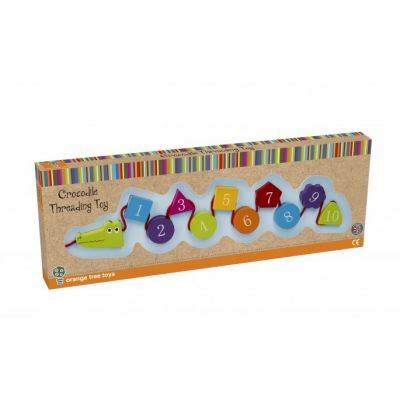 Presented in a lovely box, this traditional wooden toy makes the perfect gift.